From its beautiful lakes to its endless miles of forests, Northern Michigan has a rich history of appreciating nature in its purest form. 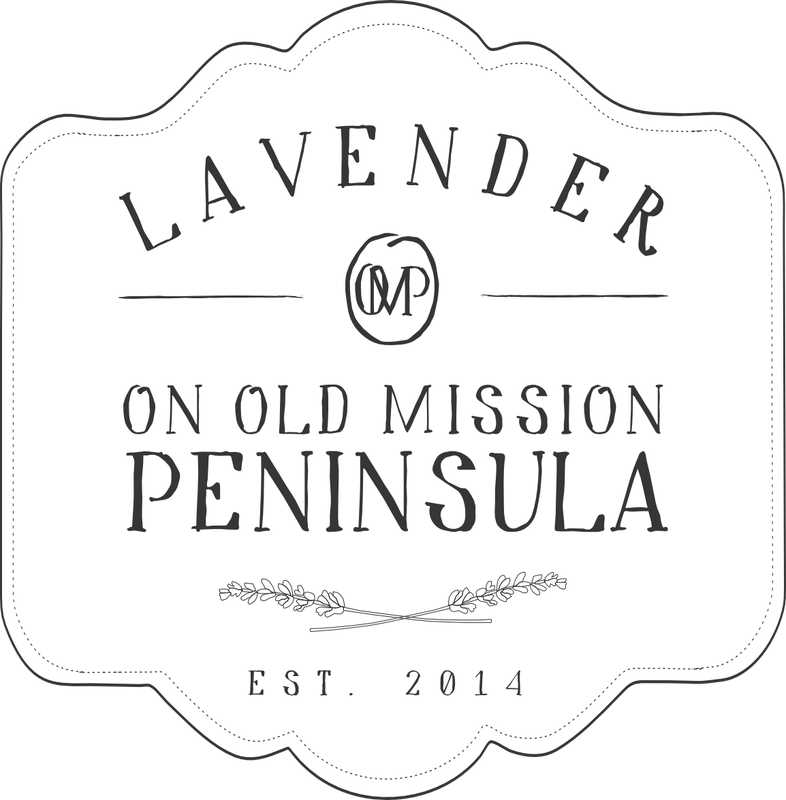 At Lavender On Old Mission, we embrace that philosophy with all of our practices and bring you the purest product possible. We have taken care to choose nine unique varieties of lavender that we anticipate will thrive and mature for years in the exceptional climate on Old Mission Peninsula. We’re hoping you experience just a little bit of Northern Michigan’s beauty every time you use one of our distinctive lavender products. Our ten acre farm is located in the center of the gorgeous rolling hills of Old Mission Peninsula in Traverse City and home to more than eight thousand breathtakingly beautiful plants. The peninsula has a micro climate and soil suited perfectly for the production of strong lavender plants with deep rich smells and oils. Situated near the shores of Lake Michigan and surrounded by the twin Grand Traverse bays, admired wineries and historical cherry orchards our farm has a feeling of nostalgia and beauty that is hard to believe. We grow two different families of lavender on Old Mission: French lavender (Lavandula Xintermedia) which are larger plants with a high oil content and English lavender (Lavandula Angustifolia) which are a smaller, hardier variety with a gentler smell. French Lavender varieties include Grosso and Provence. Our English Lavender varieties include Betty’s Blue, Buena Vista, Folgate, Irene Doyle, Mailette, Sachet and Tucker’s Early.